Blue Sage plants loving the Remo Nutrients! Trim bottoms of plants to promote more growth on tops . 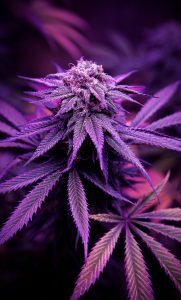 . .
June 11, 2016 | Comments Off on Trim bottoms of plants to promote more growth on tops . 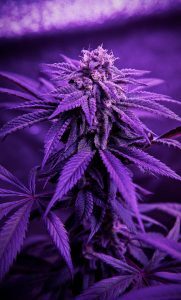 . .
May 26, 2016 | Comments Off on 8 weeks into flowering with Remo nutrients! May 22, 2016 | Comments Off on Close up at 7 weeks. Sparkling with trichomes. 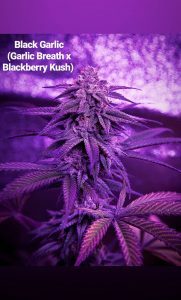 January 28, 2016 | Comments Off on Growing great bud just got a little easier . . .